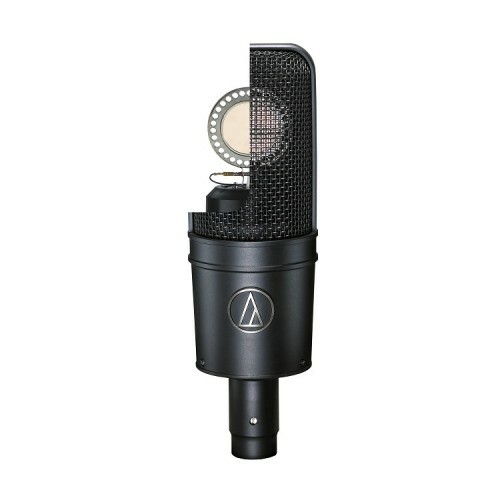 Audio Technica AT4040 cardioid externally polarized (DC bias) true condenser, state-of-the-art surface-mount electronics microphone provides A-T's stringent consistency and improved isolation of desired sound source at low noise. 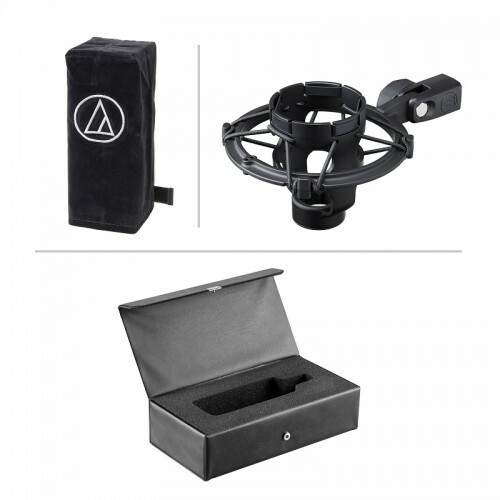 Its technically-advanced large diaphragm tensioned and high-SPL capability ensure less noise, smooth & natural sound with great versatility. 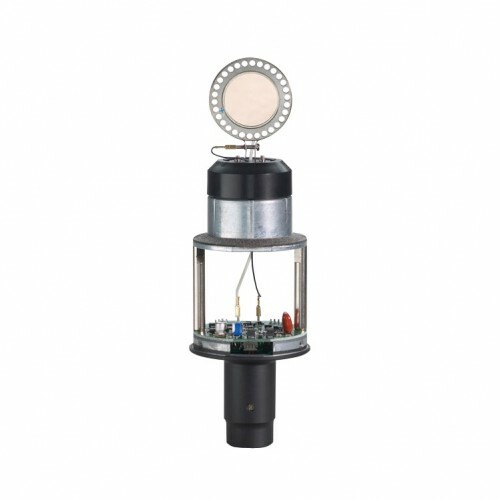 Moreover, it is well equipped with custom shock mount, nickel-plated brass & acoustic element baffle and switchable 80 Hz high-pass filter and 10 dB pad for technical precision and artistic inspiration with enhanced element stability and optimal sensitivity. Transformer less circuitry virtually of this device provides superior correlation of high-speed transients and less frequency distortion. It reduces unwanted internal reflections in open acoustical environment of the symmetrical housing assembly. 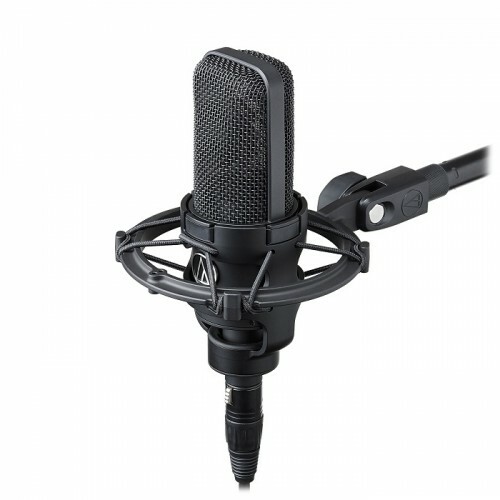 Purchase this wide variety of studio and live miking device at best price in Rangpur, Chittagong, Dhaka & Sylhet. This high-quality audio device is available for online purchase inside Bangladesh. 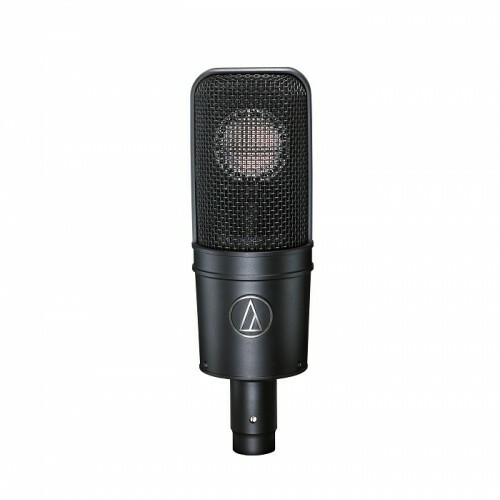 Order now from Star Tech online shop to have it for your digital recording systems.